Activists typically pressure corporations with a lot of cash to launch a buyback or issue a special dividend. TheStreet asked Glen Welling of Engaged Capital about this one. Activist investor Glenn Welling of Engaged Capital succeeded last year in getting two directors installed onto the board of Benchmark Electronics Inc. (BHE - Get Report) as part of a campaign targeting reforms to the company's working capital management and capital allocation plans. Afterwards, the company installed a new CEO. Its share price has mostly been on an upward trajectory since, trading recently around $30 a share. But now there is a new reason to be excited from an activist's perspective: Benchmark Electronics' cash. As of Sept. 30, the electronics product manufacturer held about $730 million in cash on its balance sheet, most of it overseas. Activists typically pressure corporations with a lot of cash on their balance sheet to either spend it on the business, launch a big stock buyback program or issue a special dividend. In many cases, corporations have put their cash overseas to avoid U.S. taxes. However, the historic passage of a $1.5 trillion tax overhaul legislation is expected to change the calculus on off-shore cash, considering that a vital component of the package is a provision imposing a low 15.5% repatriation tax for money held offshore. Expect the rule to drive activist hedge funds to put new pressure on companies to repatriate cash, then distribute it to shareholders. At Benchmark, Welling said he expects the new repatriated tax policy to be a key factor for why it will use a segment of its cash for stock buybacks and dividends. "We should see a capital allocation bonanza with Benchmark Electronics in 2018," Welling said in an interview with TheStreet. Some other activist-targeted companies that may soon be pressured to repatriate cash as well. Procter & Gamble (PG - Get Report) , had about $15 billion in cash overseas as of the end of 2016, according to a November Credit Suisse report. The iconic packaged goods company just installed activist Nelson Peltz of Trian Fund Management on its board after a bruising nearly-year-long battle. Also, DowDuPont (DWDP - Get Report) is a combination of DuPont and Dow Chemical that Trian's Peltz helped drive to fruition after he narrowly lost a bruising boardroom battle in 2015. Both Peltz and activist Third Point LLC's Dan Loeb hold significant stakes in the combined company, which is set to split into three corporations by 2019. Repatriation of cash could be on their minds: DuPont had about $5.8 billion in cash overseas, as of year-end 2016, according to Credit Suisse. Also, ValueAct's Jeff Ubben's fund holds a significant stake in Microsoft (MSFT - Get Report) , about $671 million as of the end of the third quarter. Microsoft has whopping $132 billion in cash overseas, roughly 95% of its cash overall, according to a Dec. 3 Evercore ISI report. Third Point's Loeb also reported recently holding a substantial stake, about $180 million, in Honeywell International Inc., (HON - Get Report) which moved in October to divest assets under his pressure. Now Loeb may push for cash repatriation. Honeywell had about has $7.962 billion in overseas cash as of the end of 2016, according to Credit Suisse. Finally, Citrix Systems Inc. (CTXS - Get Report) has $2.456 billion in cash offshore. 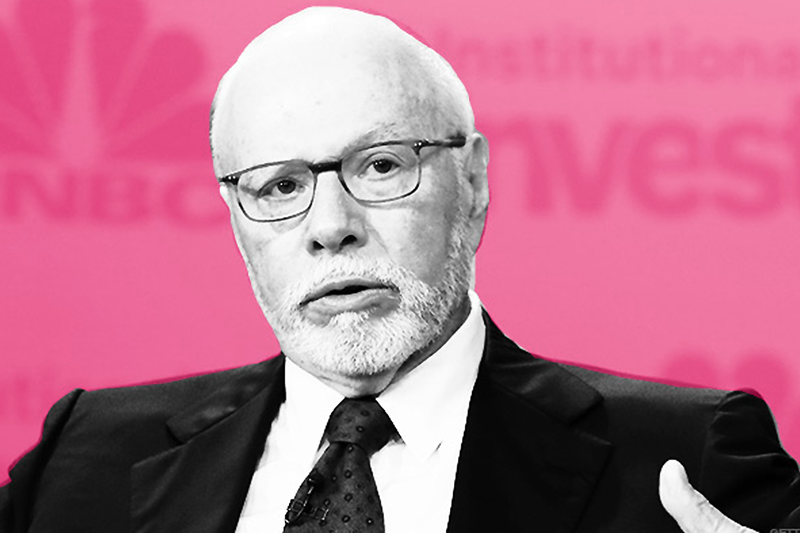 Activist Elliott Management's Paul Singer has a 9% stake in the technology company, including derivatives. Singer's star technology partner, Jesse Cohn, also holds a seat on Citrix's board. A person who follows Citrix carefully suggested that the repatriation possibility is something that Citrix should consider very carefully, adding that repatriated cash should be either returned to shareholders through capital distributions or deployed into M&A. 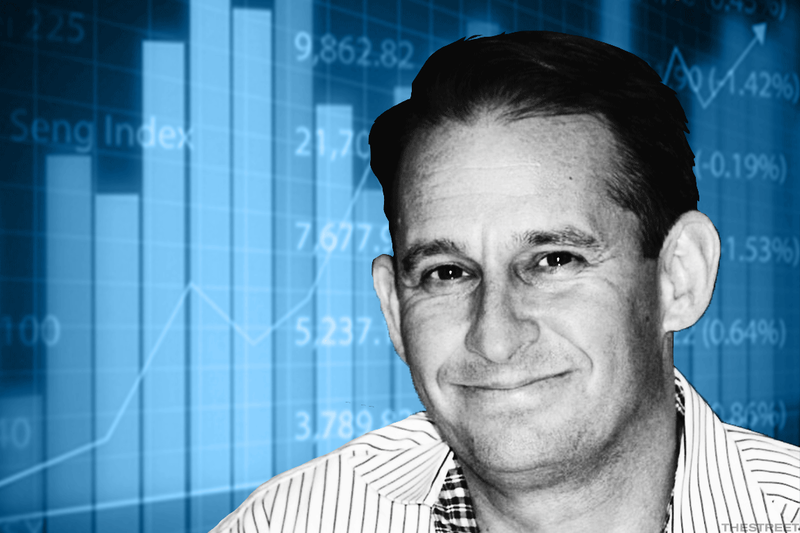 Bruce Goldfarb, chief executive of proxy solicitor Okapi Partners, insisted that activists may push for repatriation of cash in the months to come, partly because capital allocation is such a significant issue for investors. "To the extent that an activist in a deep, analytical review of a company determines that off-shore cash would be better used through repatriation, then we will hear the vocalization of the need for specific companies to repatriate or possibly face a proxy contest if there is no articulation of another plan," Goldfarb said. Beyond buybacks and dividends, the tax reform overhaul could also act as a broader catalyst for activist-driven M&A, particularly in the software arena. Evercore ISI suggested in a Dec. 19 report that large capitalization technology companies hold about $550 billion in gross cash internationally. "We believe aside from buybacks and dividends, this [repatriation] could spark further M&A in software," Evercore ISI said in the report. Also Salesforce.com (CRM - Get Report) has placed roughly one-third of its cash overseas, according to a person familiar with the situation. The cloud computing company could soon be pressured to repatriate. It counts well-known activists Jana Partners' Barry Rosenstein and Sachem Head Capital Management's Scott Ferguson as shareholders. DowDupont, Microsoft and Honeywell are holdings in Jim Cramer's Action Alerts PLUS Charitable Trust Portfolio. Want to be alerted before Jim Cramer buys or sells these stocks? Learn more now.